Interested in becoming Catholic, or want to learn more? Come talk to us! Rite of Christian Initiation of Adults (RCIA) and Children’s Catechumenate (RCIA adapted for children) are the names of the processes for those seeking to become Catholic. It's a journey we're happy to walk with you. Read below to learn more. 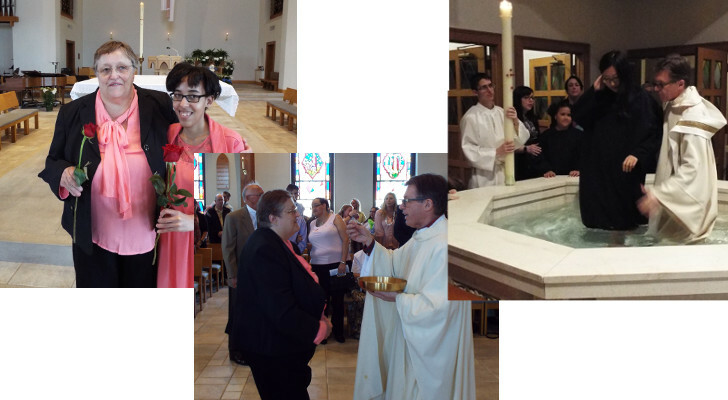 RCIA is the journey of adults who are preparing for full initiation into the Catholic community, thru Baptism, Confirmation and Eucharist (Communion) at the Easter Vigil. It also includes those who are already baptized but desire to become Catholic thru a Profession of Faith and Confirmation. The process includes regular gatherings to support one another, learn more about the Catholic faith and to reflect on our response to God’s call. 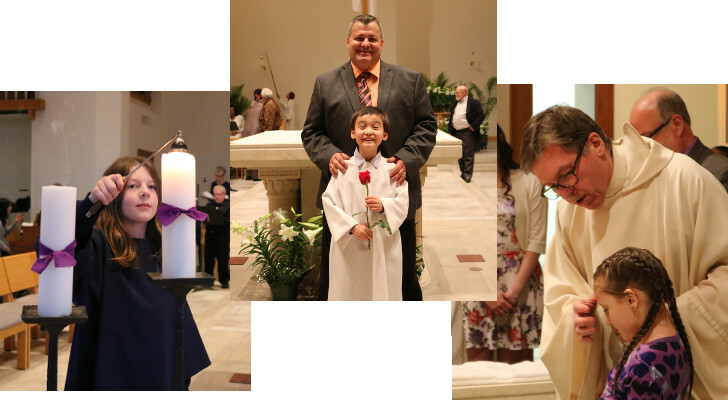 The parish offers example, witness and support through the RCIA rituals and celebrations during the catechumens’ journey toward full initiation or Profession of Faith. One may begin the RCIA journey at any time of the year. The church also welcomes children (second grade or older) to the Catholic community through a process which mirrors the adult catechumenate (RCIA). Special arrangements are made for these children and their families, and RCIA is adapted to the developmental stage of each child. Enrollment is open on a year-round basis. Please contact Shawn Witmer, Shawn@OLLEuclid.org, or call the rectory at (216) 486-0850. We encourage anyone who would like to share the journey with an RCIA participant as a parish sponsor to contact the parish office. 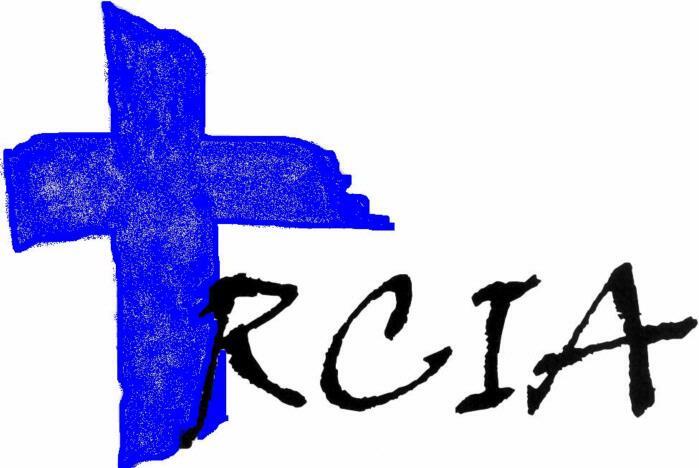 We also welcome anyone who would like to serve on the RCIA team as a hospitality person, table leader, catechist for adults, or Scripture sharing person (on Sunday mornings). Ministers for this process need only a willingness to share their faith and be supportive of those in the process. Look for notices in the bulletin or speak with a parish staff member if you would like to join this team.